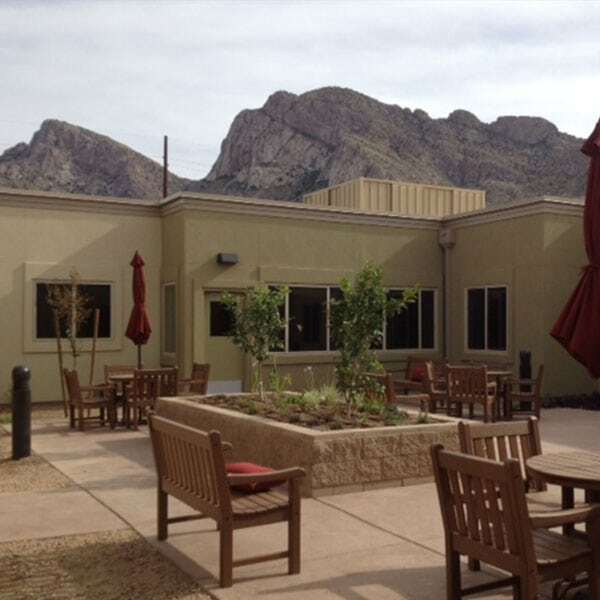 Founded as a family owned general contracting company in 1984, Seabold Construction Co., Inc. is proud to say a large portion of our projects provide housing for seniors including independent living (ILF), assisted living (ALF), and memory care or Alzheimer’s (ALF) facilities. Due to the large number of senior projects we have completed, our experience runs from fully assisted design/build projects to hard bid and repeat clientele-based projects. We believe the key to a strong foundation for any project is partnering with owners, developers, architects, and government agencies who share the same vision of quality and value that has been the hallmark of Seabold Construction, Co., Inc.’s success. 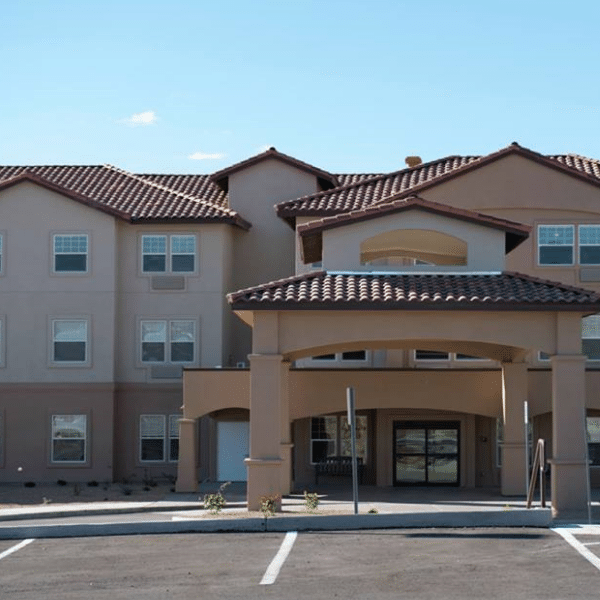 Seabold has worked on a number of senior living facilities ranging from Independent Living Facilities to Skilled Nursing Facilities. 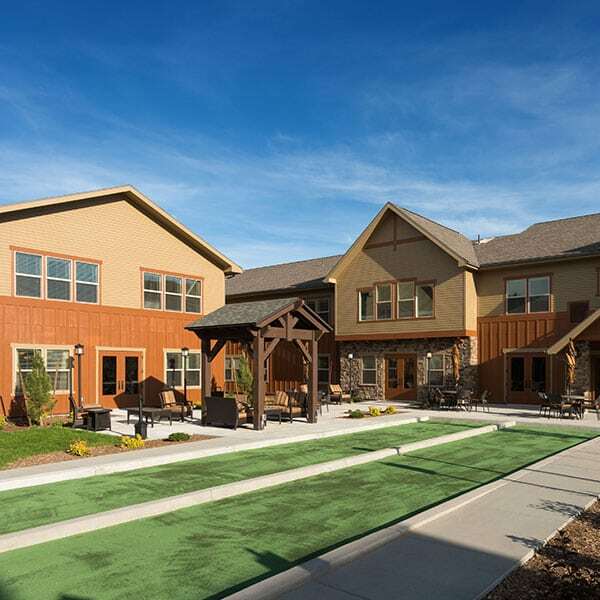 Our experience designing, building, and managing facilities has crafted an in-depth knowledge concerning senior housing that many contractors simply do not possess and cannot obtain. 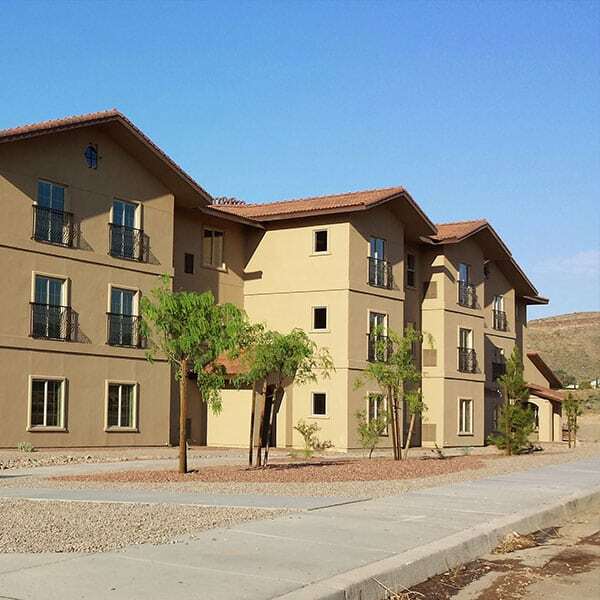 For your next senior housing project, you can be confident in choosing Seabold Construction to get much more than just a General Contractor, you get over 100 years of combined experience, knowledge, competitive pricing, and involvement.